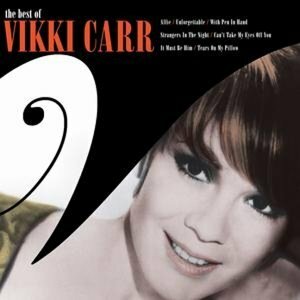 Vikki Carr was born on 19 Jul 1941 in El Paso, Texas, United States. Her birth name was Florencia Bisenta de Casillas Martinez Cardona. 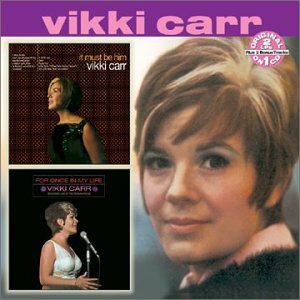 Her is also called Vikki Carr. She is a singer who has performed in a variety of music genres, including jazz, pop and country, but has enjoyed her greatest success singing in Spanish.Respected as both an artist and a humanitarian, she devotes time to many charities including the United Way, the American Lung Association, the Muscular Dystrophy Association and St. Jude's Hospital. 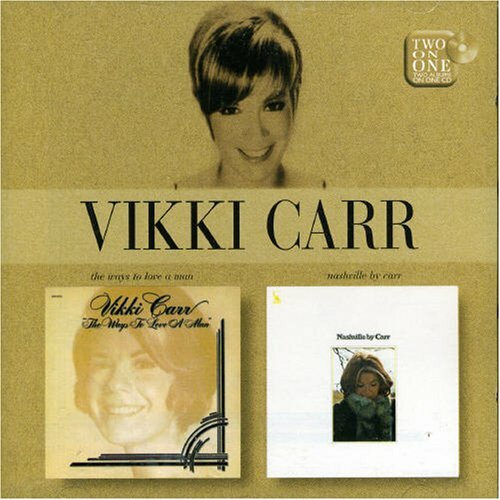 Vikki Carr released the following albums including 16 Exitos Originales (1991), Cosas Del Amor (1991), The Best of Vikki Carr (1992), Brindo a La Vida, Al Bolero, a Ti (1993), From the Heart (1993), 20 De Coleccion (1994), Recuerdo a Javier Solis (1994), Emociones (1996), Mis Treinta Mejores Canciones (1997), Latin Stars (1998), Memories Memorias (1999), Must Be Him / Way of Today (2000), Ms America / One Hell of a Woman (2000), The Vikki Carr Christmas Album (2000), It Must Be Him/For Once in My Life (2002), Sings the Standards (2002), Personalidad: 20 Exitos (2002), En Espanol/ Hoy (2003), Love Story / Superstar (2003), Discovery: Discovery 2 (2003), Unforgettable Vikki Carr (2005), Color Her Great / Discovery (2006), Ultimate Collection (2006), Originales: 20 Exitos (2007), The Ways to Love a Man/Nashville by Carr (2007), 40 Exitos (2008), 10 De Coleccion (2008), Collectables Classics (2010) and Vikki Carr - Greatest Hits (2011).